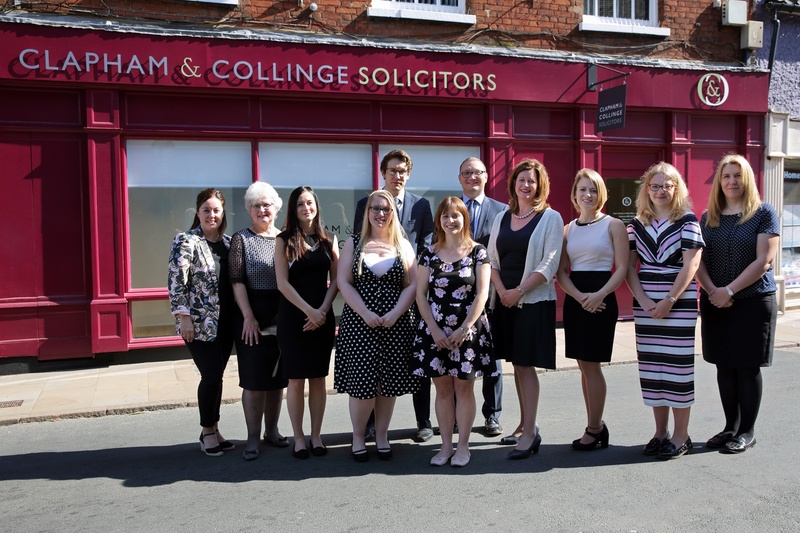 Clapham & Collinge is a local, leading firm of expert solicitors with offices throughout Norfolk. Our North Walsham office is located in the Market Place making the central location convenient for our clients to visit us. Our North Walsham based solicitors specialise in a full range of legal services for businesses and individuals. Legal services for businesses include debt recovery, litigation and disputes, employment law, commercial property and bespoke law advice packages to support the needs of your business. Services for individuals and families include property, conveyancing, family law, divorce, wills, trusts and probate. Our North Walsham office is open Monday to Friday 9am until 5pm. Appointments available outside of normal working hours including weekends at all of our offices and at client's home or place of business on request. To find out more about the legal services we provide, or to book an appointment please call 01692 660230 or email us using the 'Make an enquiry' form.